#FATGOLD Week Begins! | F.A.T. Look at these sick invitations! 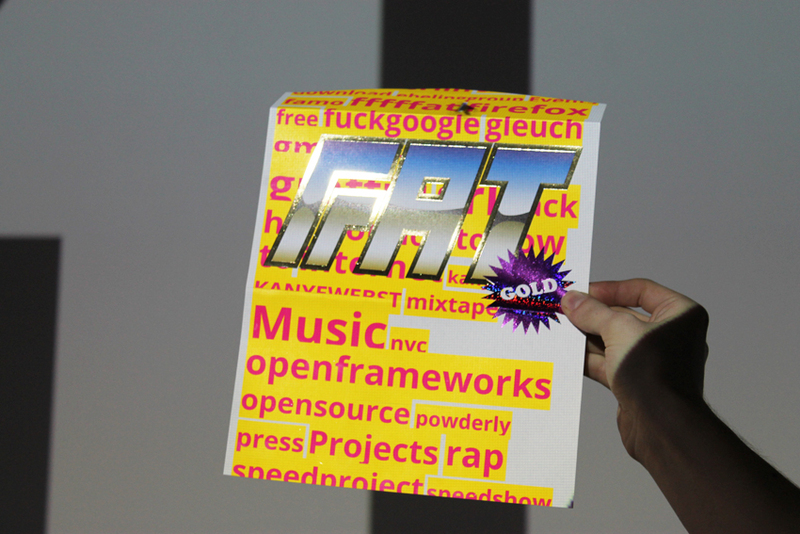 Fffffatties are arriving from all over the globe to MU in Eindhoven to kick off FAT GOLD Europe! Don’t miss the agenda.